Paris or Tokyo, popular museum exhibitions have equally long lines, especially on weekends or towards their final days. Interestingly enough, this weekend I was discovering how Japanese art was influencing the Western artists and vice versa. It seems, people of all nations think that “others” are more beautiful, dress better or live in a more beautiful country. 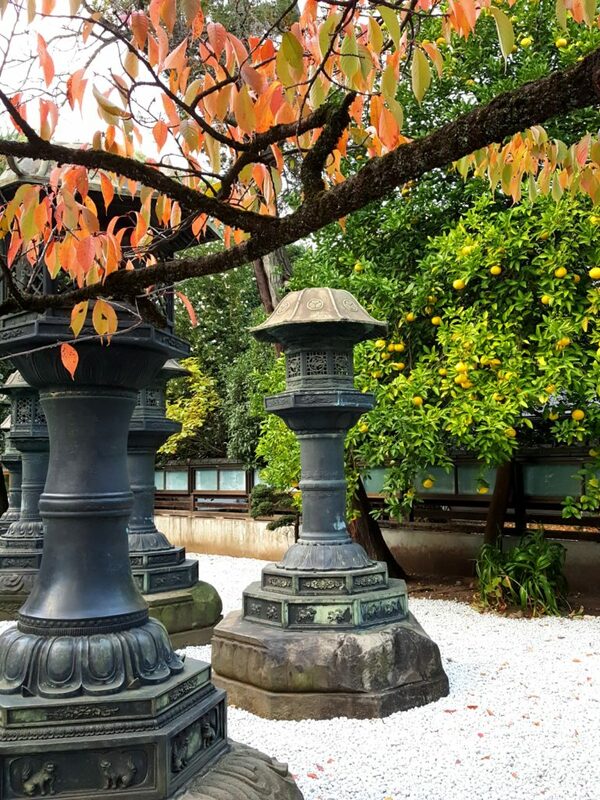 Since the opening of Japan to the world in mid-19th century, Japanese art and everything Japanese became super popular in Western Europe, creating a craze that is known as Japonisme today. A number of Western artist, including Vincent van Gogh, Edgar Degas, Claude Monet among others, were collecting ukiyo-e, or Japanese woodblock prints and used them as a source of inspiration for the use of color, technique and for their composition. Similarly, in early 20th century, a number of Japanese artists (e.g. Hiromitsu Nakazawa, Katsuzo Satomi) were looking to the Western art for inspiration, and even more Japanese tourists were going to France and Netherlands following the van Gogh’s steps. 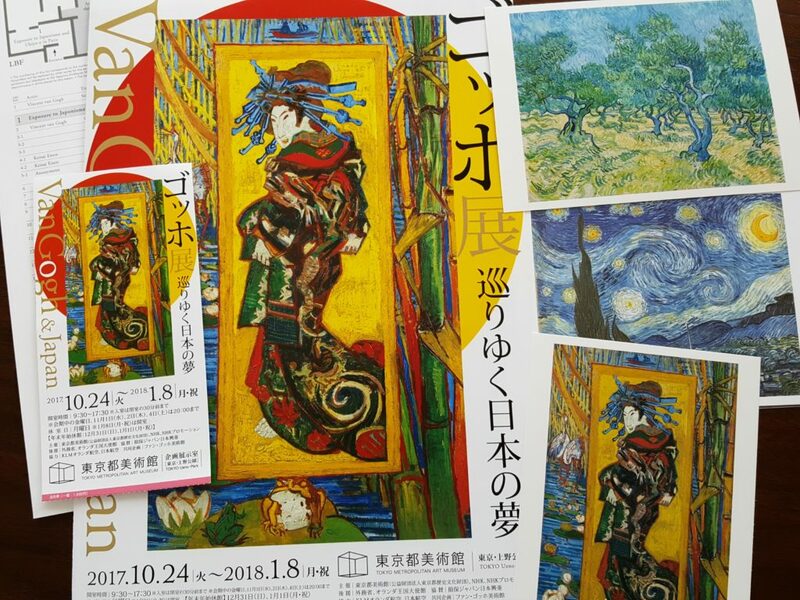 Van Gogh & Japan exhibition poster and postcards (photos are not permitted inside the exhibition). You may think that you know nothing about Japanese art, but try to google Hokusai and you will recognize that you have seen that sea wave or one of his thirty six views of Mount Fuji many times and in many places without realizing it. I was surprised to learn that there also exist thirty six views of the Eiffel Tower by Henri Rivière. Postcard with the Hokusai painting (woodcut on paper, to be precise). The author shares his experience of visiting Provence, where Van Gogh spent a few years painting southern landscapes. While he did not seem to see anything special in the beginning, after reading a book about Van Gogh he found in his hotel room and joining a tour to follow the painter’s steps, he started to look at things differently. 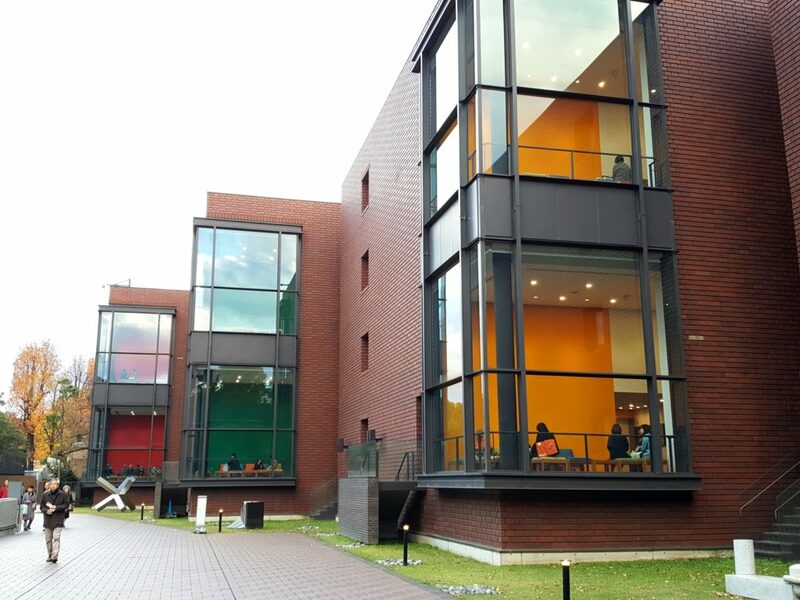 Looking differently, liked different colors (and moods) of each museum building block. Isn’t it the same what is happening now through a variety of other medias, like Instagram, Facebook, various other Internet sites, blogs, TV programs and travel magazines? Whether we realize it or not, art (in many of its forms) shape our desire to travel and the choice of our travel destinations. What’s on your travel (bucket) list? P.S. 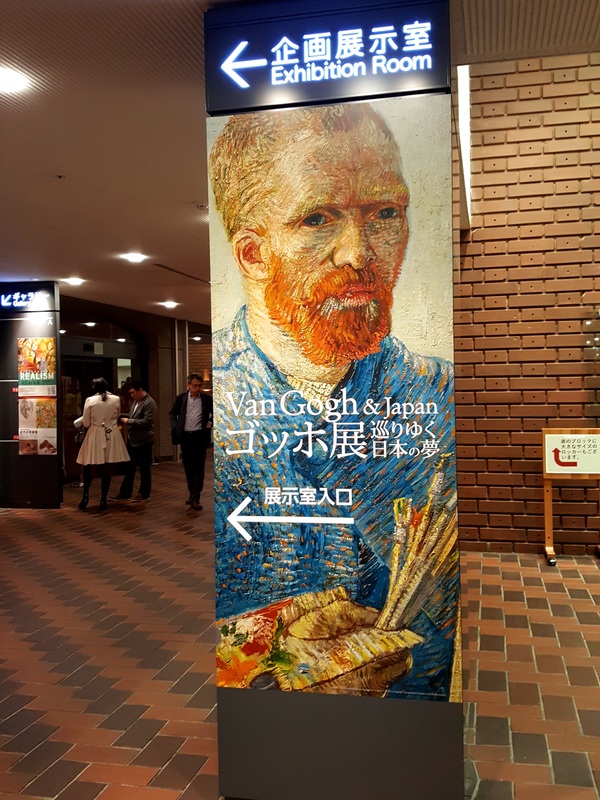 If you happen to be visiting Japan, exhibition “Van Gogh and Japan” is open until January 8, 2018, at Tokyo Metropolitan Art Museum, while exhibition “Hokusai and Japonisme” runs until January 28, 2018, at The National Museum of Western Art, both conveniently located in Ueno Park in Tokyo. 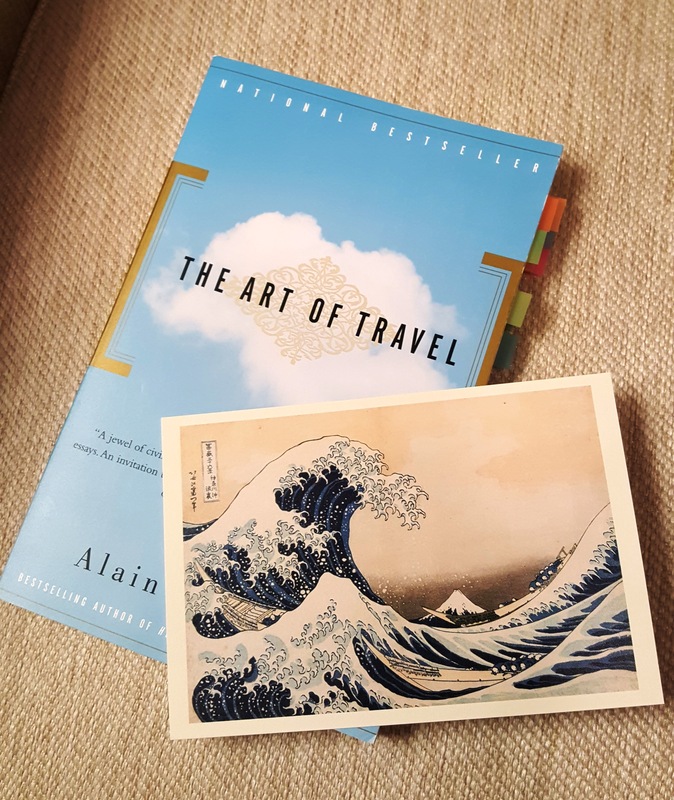 This entry was posted in Culture, France vs. Japan and tagged art, Hokusai, Japan, Japonism, The Art of Travel, travel Japan, Van Gogh by Madame. Bookmark the permalink.